I am a Jungian analyst, an Individual Member of International Association of Analytical Psychology (IAAP) and a founder member of Polish Association for Jungian Analysis. I work in Czeladz, the town in Southern Poland, which roots come as far as to Medieval times. Besides of my analytical practice, individual and group one, I am a translator and author of papers in the area of cultural trauma, contemporary culture and psychoanalytical training. 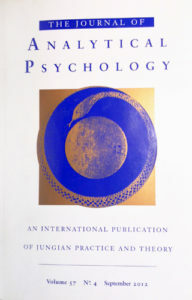 The interest in Jungian psychology was always a foundation of my psychotherapy practice which I started in 1999. It creates a certain attitude in looking at the psyche and experiencing her relationships both at the individual level and in the context of the culture. 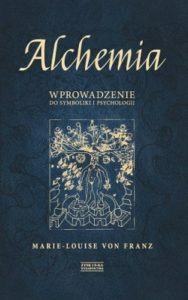 My engagement with the psychology of Carl Gustav Jung started during my psychology studies, where there was still not much of Jungian works translated into Polish, as it was shortly after the end of communists times in Poland. I think this is why making Jungian psychology popular is so important for me, following this need I established in 2016 with two of my friends Raven – The Institute of Cultural Studies, which mission is to promote Jungian psychology and cultural diversity. On my way to the point I am at today I have been working in social service with the children from abusing and alcoholic families, and adults suffering from alcoholism and violence, and also in the Outpatient and Inpatient Psychiatrical Service in the individual and group psychotherapy. I had the luck to work in the teams where specialists came from different approaches, and I experienced both CBT and psychodynamic therapies in my own work. It developed in my attitude the understanding of the creative meaning of diversity and the interest in the points of meeting of different approaches as well as curiosity towards the way our current psychological paradigm shapes our understanding of the psyche and suffering. My interest in the structure and the dynamic of psychoanalytic training comes from my own experience of training in transcultural modality, as it was the case of Individual Routers Training organized by The International Association for Analytical Psychology. 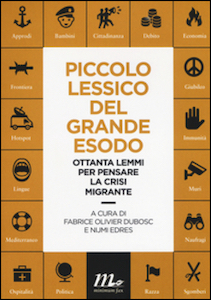 I write about it among others in the book chapter: “Influenced, Changed, or Transformed? Reflections on Moments of Meeting in a Borderland” published in “From Tradition to Innovation Jungian Analysts Working in Different Cultural Settings” (ed. Catherine Crowther, Jan Wiener”). I became the Individual Member of IAAP in 2013 at the Congress in Copenhagen, and in 2016 I finished IAAP Supervision Training in Prague. 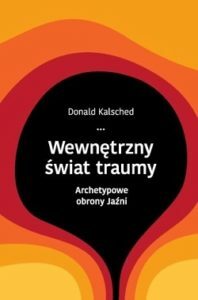 For many years I worked as the teacher at the First Stage of Training in Jungian Analysis of Polish Association for Jungian Analysis (2011-2018). 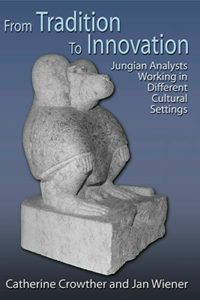 I continue to teach Jungian psychology in Poland and abroad and offer the supervision for Individual Routers. The most important aspect of my professional development are the relationships between the psyche and culture, especially in the context of cultural trauma. It emerged of my personal and professional experience of the Polish culture, and the post traumatic situation after 2nd WW and communists times. I believe we hold the responsibility towards ourselves and those that proceeded us, the ancestors in the bloodline, but also those whom we carry in our memory, whether consciously or not, although we may be not related by blood or nationality. This responsibility means seeing how the present continues to be haunted by the past and its deep traumatic loss. That is why one of the field of my interest is “cultural amputation” as Polish writer Tadeusz Konwicki names it, a “lost loss” of rich and multidimensional Jewish culture in Polish landscape after Shoah and exile of Jews by Polish communist regime in 1968. I also study specific for Polish culture attitude to suffering expressed in the narrative and national myths. I write about it among others in the chapter “The Suffering Hero and Messianism in a Polish Cultural Complex” (book “Europe’s Many Souls” edited by J. Rasche, T. Singer) and in the article “Monuments of Memory. Defensive Mechanisms of Collective Psyche and their Manifestation in the Memorialization Process”. I search for the insight in the repetitive patterns in Polish collective life that could allow to contain conflicting tendencies and bring an understanding of their historical background. My engagement in cultural trauma topic which started with local cultural experiences evolved in the course of time into the search to the understand both the experiences of the borderlands groups, where a borderland is an experience of the culture, race, gender, sexual orientation, and the ways in which current globalized culture carry the hidden traumatic dimension in our everyday experience. 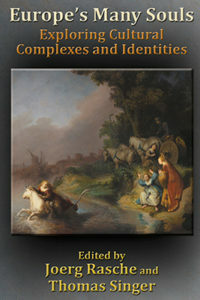 The haunting, spectral presence, defined in the contemporary sociology, philosophy and psychoanalysis as a presence of absent is one of the main topics of my searches into uderstanding of contemporary culture, both in its specifically culturally colored aspects and in its global, liquid identity.